We’re happy to offer some in-store discounts on select items. First, we have a queen-size EarthSpring by Savvy Rest. This is a organic innerspring with a medium firmness. 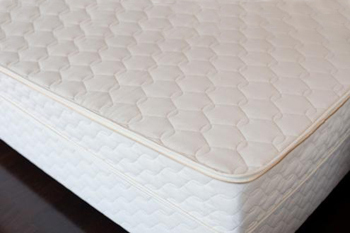 This 8.5 inch organic mattress has coils on the bottom half and uses a three-inch layer of soft dunlop as the top comfort layer. 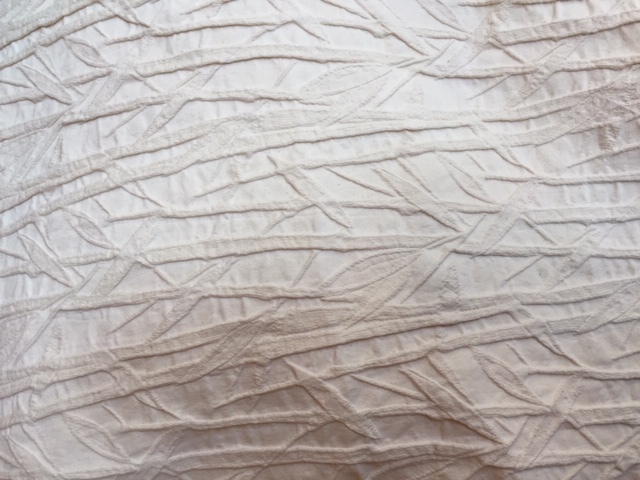 As with all our mattresses, it has an organic woven cotton cover with a wool wrap, so it has no chemical flame retardants. It’s a showroom model and is only about one month old. Regular Price for the queen EarthSpring is $1,999, but you can have this brand new model for $1,400. That’s 30% off. There is one mattress available at this price. The final mattress we have at a significant discount for in-store purchases only is the queen-size Timbre by Nature’ Embrace. 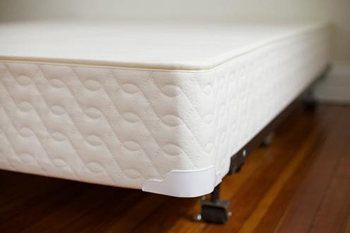 This is a organic innerspring with extra firmness. 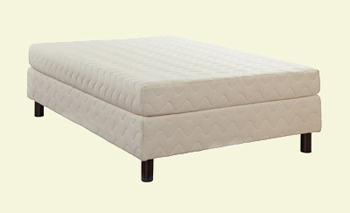 This 6 inch mattress is 100% organic latex with organic knit cotton cover with wool wrap. It’s shown below on a Nature’s Embrace stand-alone foundation, sold separately. Regular Price for the queen Timbre is $1,990, but you can have this showroom model for $1,400. That’s 30% off. There is one mattress available at this price. We have an Urban Woods Wilshire bed frame made from re-purposed old-growth Douglas Fir. This queen sized bed frame is a showroom model that normally retails for $2,000, but we are also offering 30% off, bringing your price to $1,400. The headboard height is a stately 52″. There is one bed frame at this price. We have two twin/single foundations by Savvy Rest with an in-store price of $100 each. They normally retail for $650 each! That’s pricey at the retail level, but I doubt anyone can find a better built, less toxic foundation. And our huge discount makes it a steal! We have one California king size washable wool mattress pad by Natura that normally retails for $499 that we are letting go for $99! 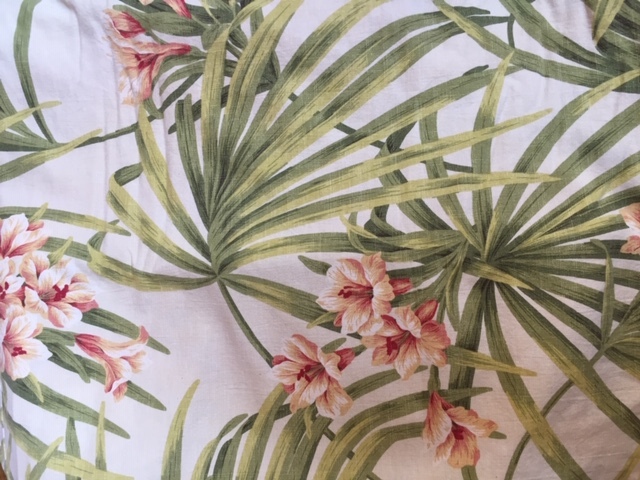 We also have four futon mattress covers from Cotton Belle that normally cost between $200 and $290, and we are discounting them for in-store purchases to $99 each. All of them have a five inch thickness. A five inch thickness looks best on a mattress from five to eight inches. The first image to the immediate left is for a full/double size. 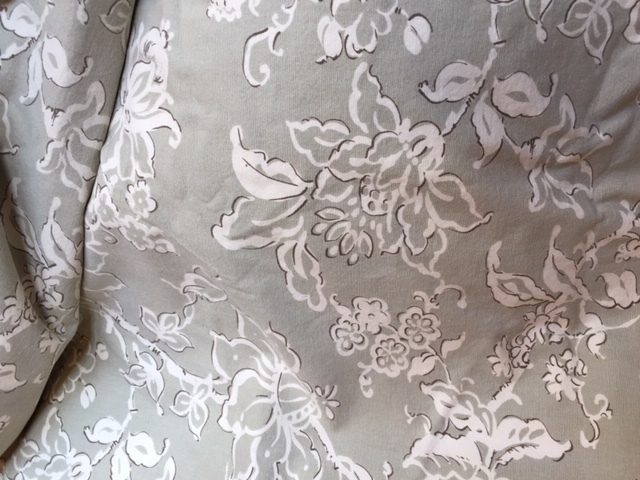 All other three images below are of queen size futon covers.